Prestressed concrete is an architectural and structural material possessing great strength. This strength accomplished by combining the best properties of tow quality materials: high strength concrete for compressing and high tensile steel strand for tension. Actually, prestressing is quite simple. High tensile strands are stretched between abutments at each end of long casting beds. Concrete is then poured into the forms encasing the strands. As the concrete sets, it bonds to the tensioned steel. 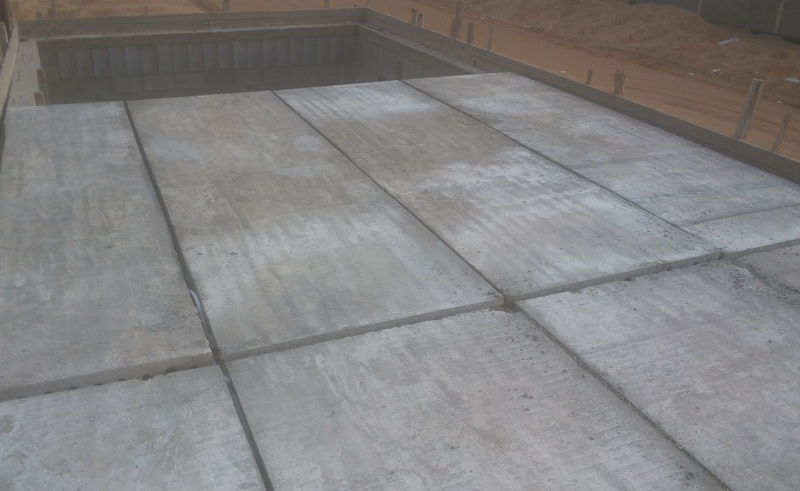 When the concrete reaches as a specific strength, the strands are released from abutments this compresses the concrete, arches the member, and creates a built in resistance to service leads.